Registering your product with Ratek is vital to ensure you receive the best possible support and after sales service. It allows us to ensure the right spare parts are always on hand as well as making sure we have the ability to contact you with relevant information regarding your particular machine should the need ever arise. As a reward for your time, you will receive an additional 3 months extended parts warranty from the original purchase date just for registering. Simply fill out the form below and the extra warranty will be recorded against your product/s. Please complete the form below and click "Register My Product". Important: To qualify for 3 months FREE extended parts warranty, all information is required. 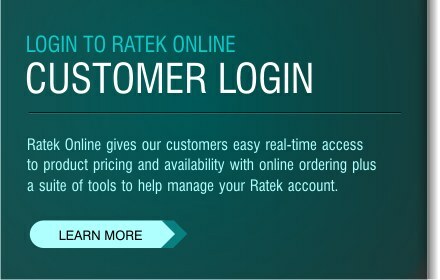 What are the main reasons you chose to purchase a Ratek product ? What features would you like to see in the next generation of Ratek equipment ?